A debut of extraordinary distinction: through the trials of one unforgettable family, Ayana Mathis tells the story of the children of the Great Migration, a story of love and bitterness and the promise of a new America. In 1923, fifteen-year-old Hattie Shepherd flees Georgia and settles in Philadelphia, hoping for a chance at a better life. Instead, she marries a man who will bring her nothing but disappointment and watches helplessly as her firstborn twins succumb to an illness a few pennies could have prevented. Hattie gives birth to nine more children whom she raises with grit and mettle and not an ounce of the tenderness they crave. She vows to prepare them for the calamitous difficulty they are sure to face in their later lives, to meet a world that will not love them, a world that will not be kind. Captured here in twelve luminous narrative threads, their lives tell the story of a mother's monumental courage and the journey of a nation. 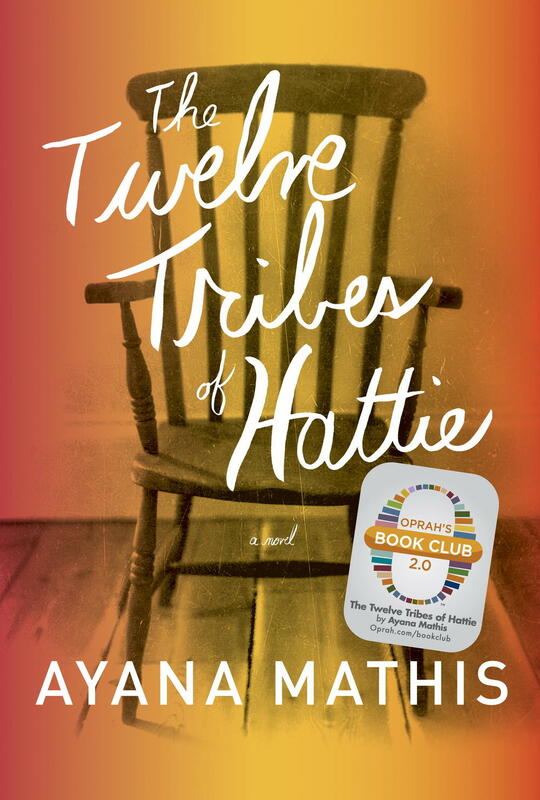 Beautiful and devastating, Ayana Mathis's The Twelve Tribes of Hattie is wondrous from first to last--glorious, harrowing, unexpectedly uplifting, and blazing with life. An emotionally transfixing page-turner, a searing portrait of striving in the face of insurmountable adversity, an incredible encounter with the resilience of the human spirit and the driving force of the American dream, Mathis's first novel heralds the arrival of a major new voice in contemporary fiction. 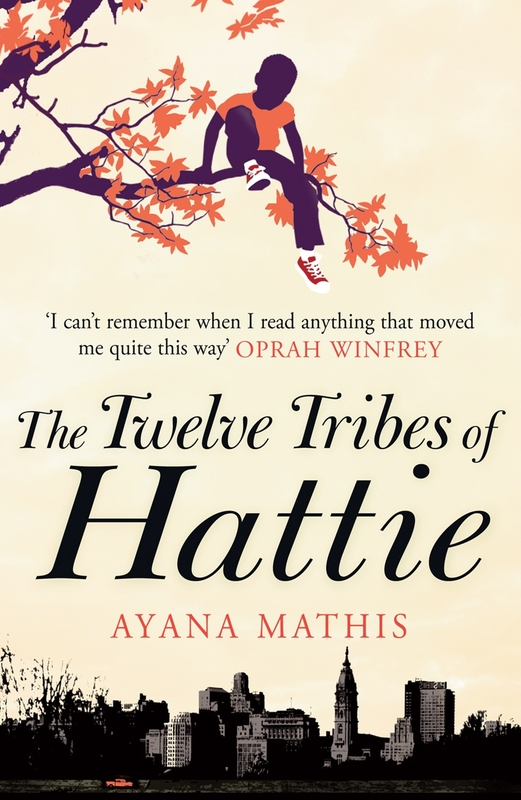 Read more on the Twelve Tribes Of Hattie.